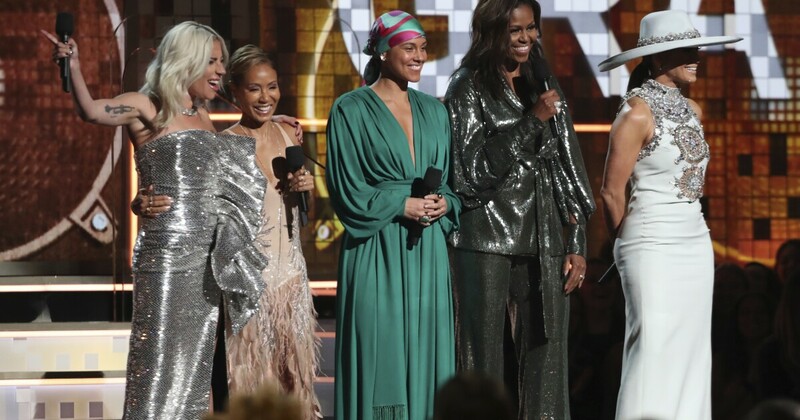 Last year was supposedly “the year of the woman,” but the entertainment industry is still trying to coast on female empowerment as if constantly recognizing your “sisters” makes for an interesting awards show. Along with the performative feminism, and the sad rap-rock duo that was Post Malone and the Red Hot Chili Peppers, a few political moments stood out. Childish Gambino made rap history by winning both song and record of the year, as well as best music video, for “This is America.” When it came out last spring, the song generated controversy for its music video, which satirizes racism, gun violence, and the entertainment industry’s complicity in it.